A loan of $375 helped to buy additional feeds and piglets. Through Paglaum MPC Luzvilla obtained the capital to purchase her original piglets and feed. 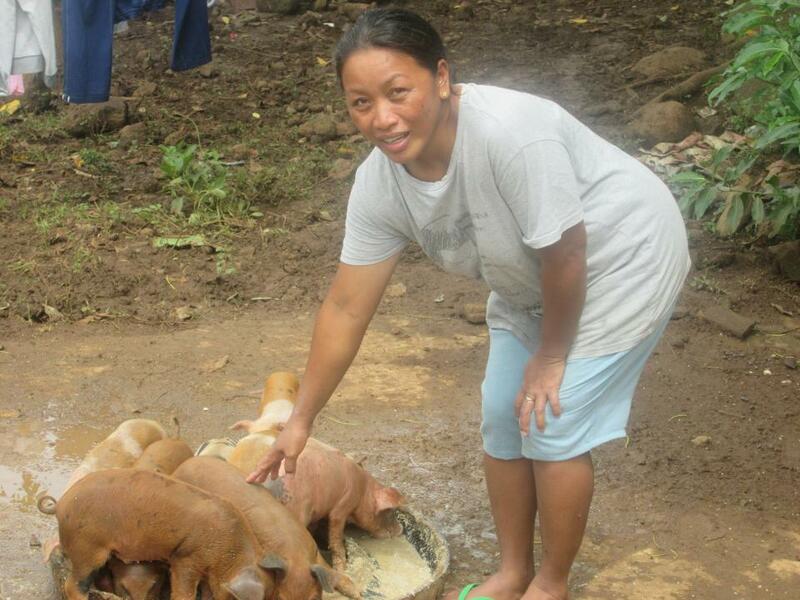 Now, she has requested a loan of 16,000 PHP to buy additional feed and piglets. She really hopes and prays that her business would grow and benefit her family, in addition to the income of her family. Someday, she wants to build a concrete pig cage to easily maintain sanitary conditions.